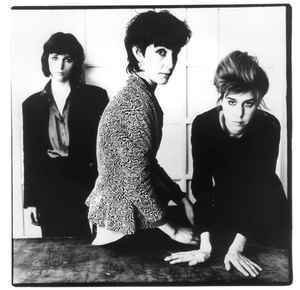 Ut is a radical rock group that was founded in NYC in Dec.1978 by Nina Canal, Jacqui Ham and Sally Young. Originating in the downtown No Wave scene and inheritors of the collision between rock, free jazz and the avant garde, Ut was conceived to explode the rigidity of conventional rock groups. Songs are constructed through collective improvisation and each member plays all the instruments and rotates the role of singer/director. This would result in sometimes lengthy discussions on stage between songs to the point that this was one of the things they were internationally known for in the 80's. After a pause for 1991 to 2010, Ut is back for live dates.